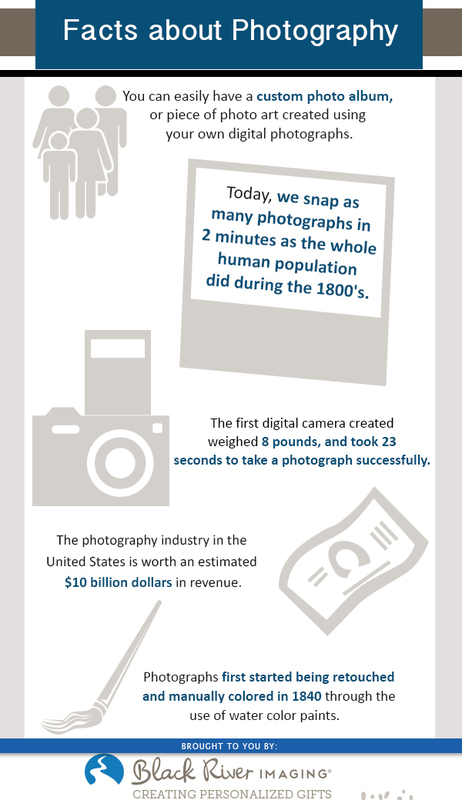 The first digital camera weighed 8 pounds and took 23 seconds to successfully record a photograph. We are taking more photographs every two minutes than the whole human population did in the 1800’s! Custom photo albums or personalized photo art are easy for you to have in today’s world. 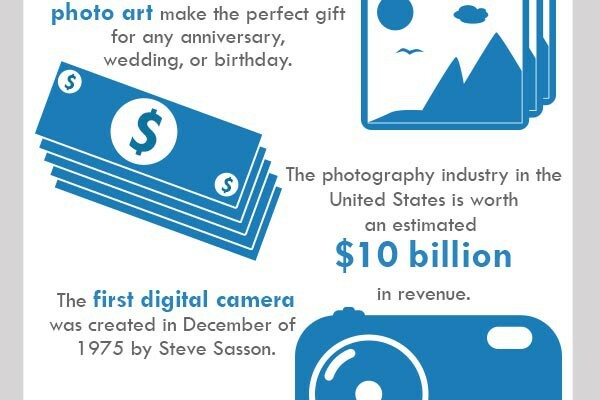 These are some fun photography facts! 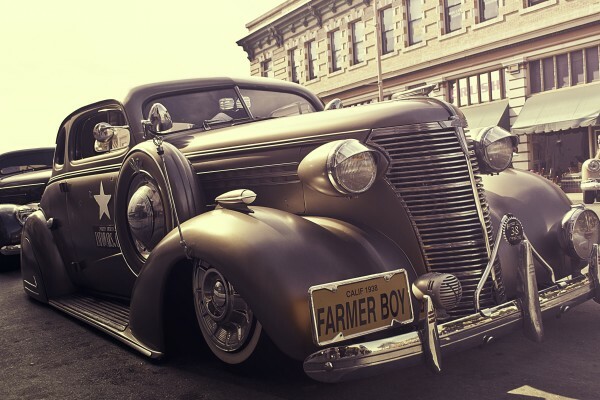 What is a little known photography fact that you know?